A tea stained glass light is paired with an oil-rubbed bronze finished motor and reversible medium maple/dark walnut blades. 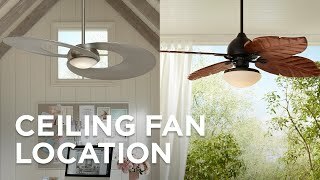 Have the same fan in our home and enjoy its simplicity, functionality, and appearance. A reasonable price as well. recommendations re quality. Liked the styling. This ceiling fan compliments the décor in my Spanish Mission & Moorish architectural home! It will look perfect in our study! 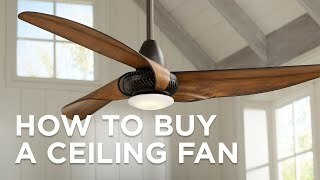 Does this have the option of switching the fan at a wall switch? Is it AC or DC? BEST ANSWER: Yes, there is a compatible wall control system available for this fan (Style # W6729). The fan motor is AC. Since the wall control system is a special order item, please call in to place your order over the phone. How much is the optional remote control system? BEST ANSWER: The remote system for this fan is priced at $69.99. To order the remote system please contact one of our lighting specialists. 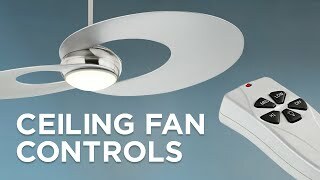 BEST ANSWER: Yes, the manufacturer does offer an optional remote control system that would be compatible with this fan. Since the remote system is a special order item we will need for you to call in and place the order over the phone. On the added details it shows no option for it.. Nice fan though. I purchased these fans off all the reviews stating these were 'quiet' fans. 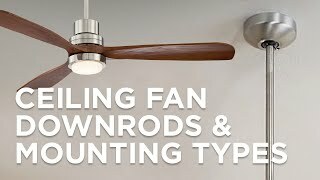 I have been disappointed as I have purchased 4 fans (all the same) from this company and they are VERY loud. They make loud humming and warble noises. I would not recommend purchasing this product. Hello Morgan C., thank you for the review. Would you please reach out to our customer service team for assistance? We want to see if we can help you troubleshoot this and get the fan running without the humming and warble noises you noted. Thank you! 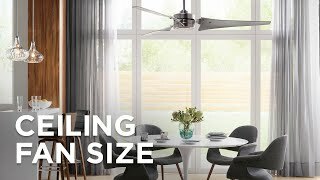 Upgrade your living space with the contemporary style and refreshing breeze of this 5-blade ceiling fan. Tea stain glass is the perfect complement to the oil-rubbed bronze finish and rich finishes of the reversible blades in this hugger ceiling fan design. This sophisticated ceiling fan is perfect for missionMediterranean and more rustic decors.